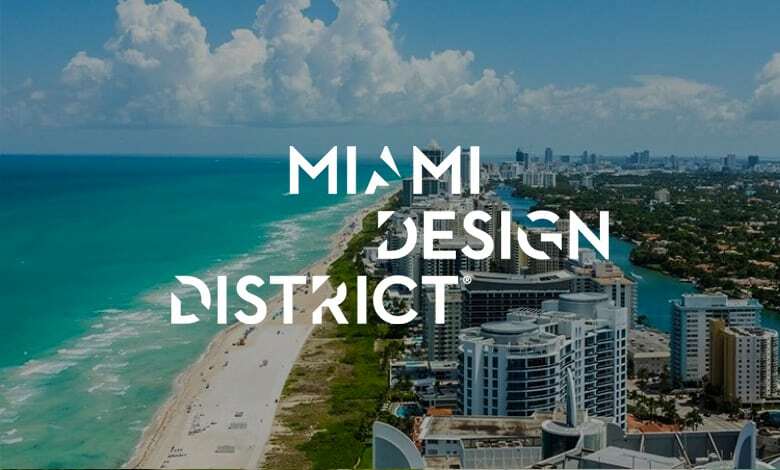 The Design District is chock full of inspiring designers, from all types of disciplines. The Miami Design District has just named Pepe Calderin as one of the Top 10 Interior Designers in Miami. The firm is honored to be recognized, especially considering the stiff competition in the Miami Beach area. This marks the third time in recent years that the firm was recognized by the local community. Pepe Calderin Design has been recognized by the city during the Miami Awards, where the firm has taken best in Interior Design for two years. 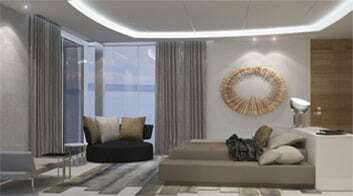 With a host of new projects on the way, Pepe Calderin Design will continue to push the boundaries of interior design for high-end residential and commercial through innovation, strong attention to detail and customer satisfaction.